When You Think of Mouse Pads… Think of Digispec! 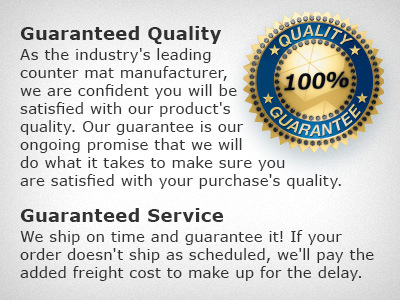 With over 350 Million mouse pads produced, we've been trusted with more mouse pad promotions than all other industry suppliers. To help you get started, here are our most popular products.